Celebrating the culture and community of Columbia, Tennessee. We're more than just a sticker on the back of a pickup truck. We're a movement aimed at making Muletown the best place to live and work! To #showyourmule is to wear a badge of pride for Columbia. Check out some of the other things we've been up to since 2016. 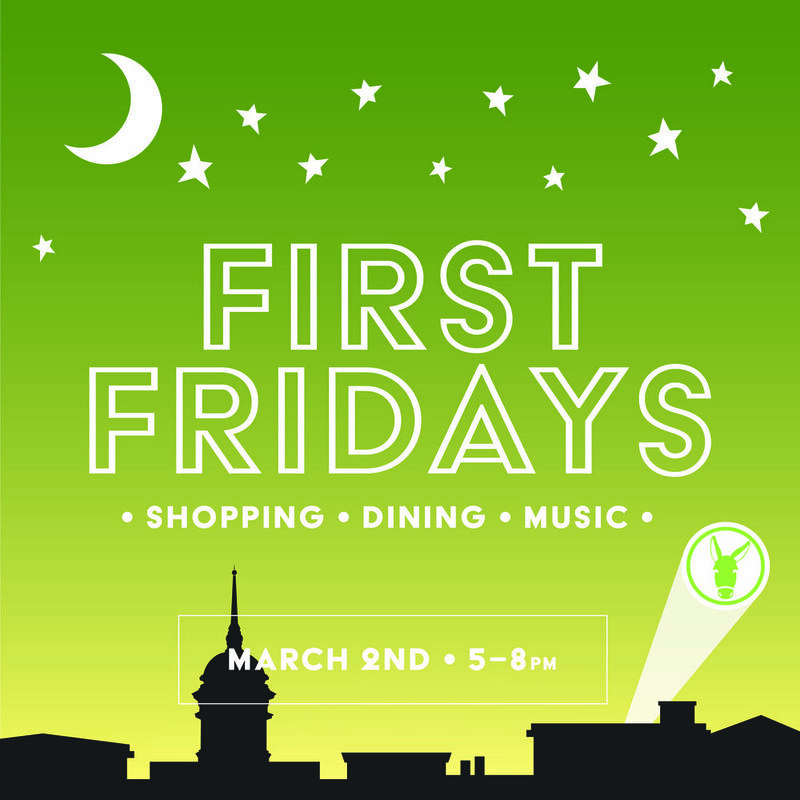 We're partnering with downtown retailers and restaurants to create an unforgettable late-night experience every first Friday of the month! We're excited to partner with the Arts District's newest business, Row & Co with our very first mural as well as a green mule mural at Heritage Bank on James Campbell Blvd. Since 2016, our growing audience of more than 9,000 followers has allowed us to become a leading observer and contributor to the community and culture of Columbia. 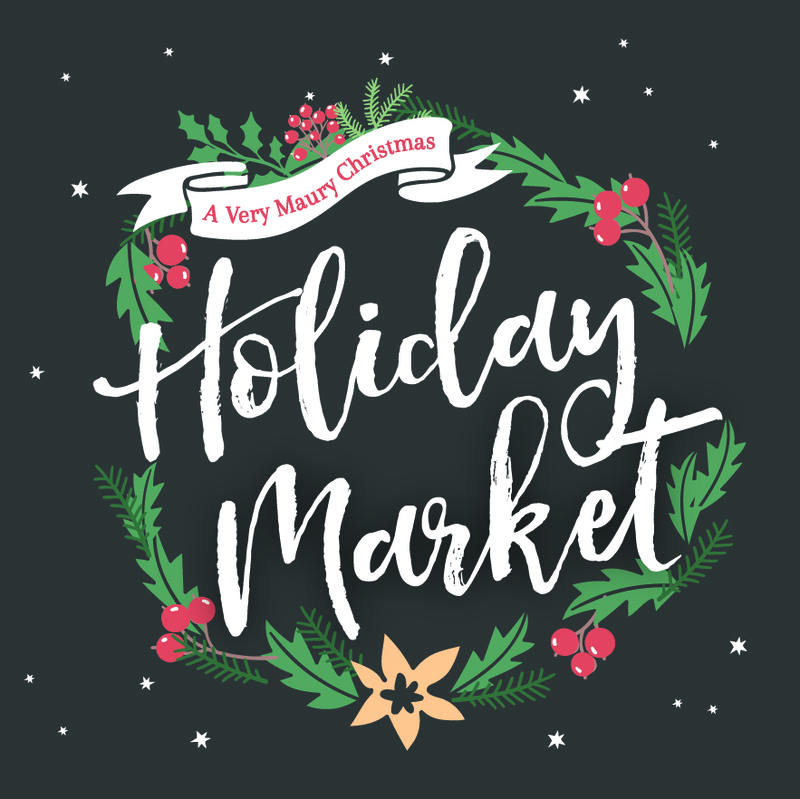 We support shopping local by providing seasonal and custom products at wholesale prices to local retailers. And it's not just stickers. We have t-shirts, prints, buttons and more! 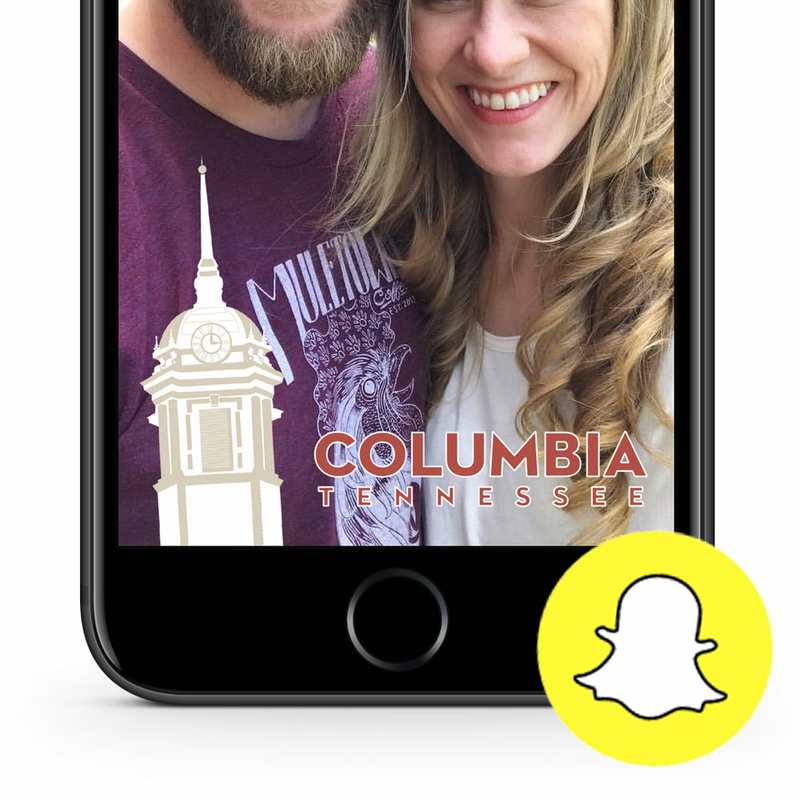 We've hit a milestone with our snapchat Geofilters! Since 2017 our 3 filters have been seen more than 7 MILLION times! You can see our Geofilter designs in the Downtown District, Riverside and the Arts District. We believe that good design promotes great communities. That's why we love to partner with local non-profits and businesses wishing to promote their events with design and marketing services.